He is an extraordinary figure. Who would have thought, once he was just an ordinary shopkeeper, but now has become the rector of a prestigious university in Central Java, armed with determination and perseverance, he is able to achieve success in life. Everything he desires always he proves in earnest. Before setting up a computer school, Edi ever aspired to be a pilot and batik trader. High curiosity to make computers get him enrolled in computer courses of Jakarta Course & Study Group, which later changed its status to college. He was accepted as a student at the Institute of Informatics and Computer (STI & K) without going through the selection test. During his campus life, he worked as a marketing representative in PT. Pure Kurnia Abadi and PT EDP Asistance Esex Indonesia, after leaving the world of batik that has been practiced. In 1983 he graduated as Bachelor of Computer as the first and only one in Indonesia. Shortly thereafter he worked at MDS Qantel as a Computer Analyst system, and in the afternoon he taught in Indonesian American Computer Education Institute (LPKIA). Six months later he was appointed as the Director of LPKIA. In 1986 he returned to Semarang and founded the non-formal computer education institute with the name of Institut Manajemen Komputer & Akuntansi (IMKA) or Institute of Computer Management & Accounting (IMKA), which eventually gave birth to Akademi Manajemen Informatika dan Komputer (AMIK) or Dian Nuswantoro Academy of Information and Computer Management (AMIK) were transformed into Sekolah Tinggi Manajemen Informatika dan Komputer (STMIK) or Dian Nuswantoro School of Information Management and Computer. 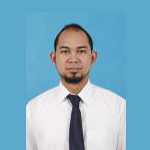 Edi was awarded his PhD in Economics from Merdeka University of Malang in 2005 with the concentration in entrepreneurship. In 2013, he received the grace of Honoris Causa Doctoral of the University of Teknikal Malaysia Melaka on his achievements in cooperating with many universities. Finance Bureau (BIKU) is the organizer unit that has administrative functions to manage and deal with different financial administration services in UDINUS. The scope of activities handled by BIKU administration include Student Financial Administration & Finance Administration Institutional. 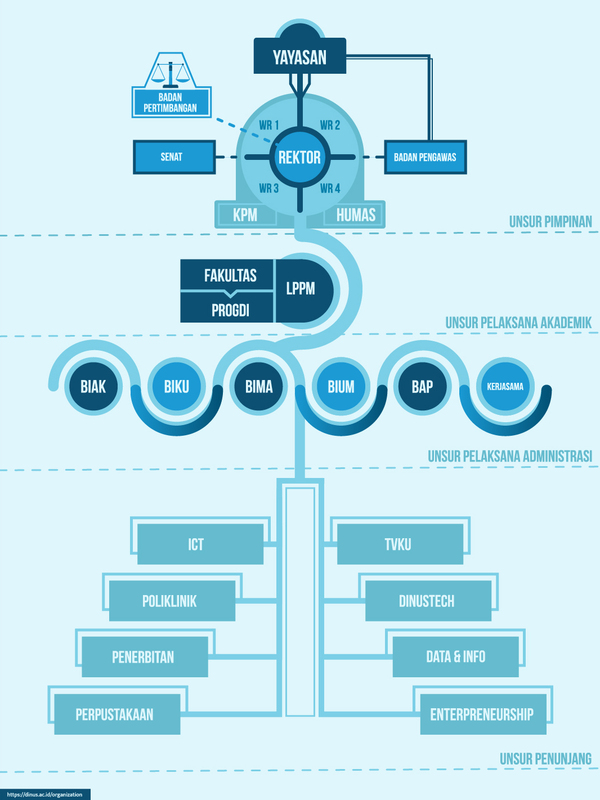 Student Bureau (BIMA) is the unit that has administrative functions to manage and handle a variety of administrative services for students and alumni of UDINUS. The scope of the administrative activities done by BIMA includes: Student Administration; including management and coaching extracurricular activities, activities of student organizations (ORMA) and management coaching, management scholarship. Administration Alumni; including alumni organizations, labor market management, socialization of various jobs. General Bureau (BIUM) is a unit that has administrative functions to manage and handle a wide range of general administrative services at UDINUS. The scope of the administrative activities done by BIUM include: Personnel Affairs, Domestic, Security, Building and Asset Maintenance, Facilities and Infrastructure Procurement (Goods and Services), Secretarial. Acceptance & Promotion Bureau is a unit that has administrative functions to manage and handle Acceptance of new student enrollment. Cooperation Bureau is a unit that has the administrative functions for the management of cooperation in the country and abroad with the organization of academic institutions, bureaucrats, private, and others in the local, regional, national, and international levels. TVKU; headed by Dr. Dwi Eko Waluyo, M.M. Clinic; headed by dr. Zaenal Sugiyanto, M.Kes. 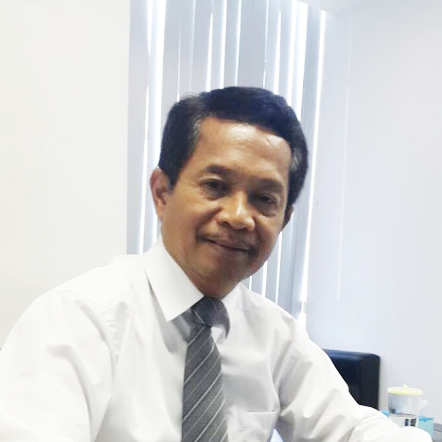 Quality Assurance Office; headed by Dr. Agus Prayitno, M.M. 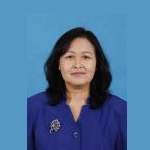 Monevin; headed by Dewi Agustini Santoso, M.Kom. Learning Curriculum and Development Institute; headed by Dr. Pujiono, M.Kom. Institute Members and Learning Curriculum Development (FIK); headed by Dr. Solichul Huda, M.Kom. Research and Service Institution; headed by Dr. Eng. Yuliman Purwanto, M.Eng. Secretary of the Institute of Research; heade by Dr. Arief Soeleman, M.Kom. Field of Research; headed by Dr. Amron, M.M. Field of Intellectual Property Affairs; headed by Juli Ratnawati, S.E., M.Si. 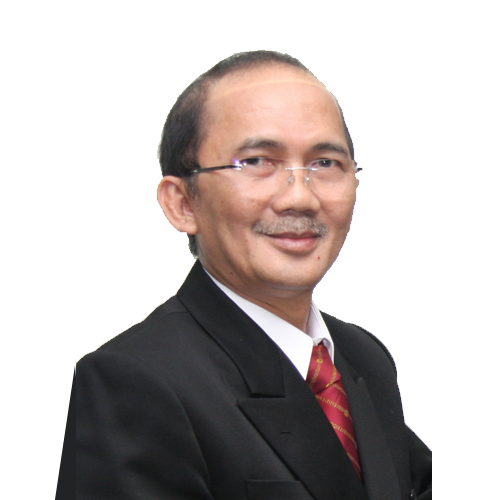 Alumni and Career Services is headed by Andik Setyono, M.Kom, Ph.D.